The United States may be able to convince its NAFTA partners to sign a deal that looks similar to the Trans-Pacific Partnership, said Michael Froman, who was U.S. Trade Representative until President Donald Trump took office in January. The United States could renegotiate the North American Free Trade Agreement by early next year if it sticks to seeking concessions that Mexico and Canada agreed to make in past accords, said the top trade negotiator for former President Barack Obama. The United States may be able to convince its NAFTA partners to sign a deal that looks similar to the Trans-Pacific Partnership, said Michael Froman, who was U.S. Trade Representative until President Donald Trump took office in January. Froman negotiated the TPP pact linking the United States and 11 other nations, which Trump formally withdrew from in January, days after taking office and before Congress voted on it. Despite the withdrawal, the Trump administration has indicated it may be open to using parts of TPP as a starting point for negotiations on other trade deals. The pact included changes in tariffs, rules of origin and content requirements for the auto sector. In a tweet posted Saturday, Volpe said Froman sold out the North American auto sector during TPP negotiations and that those very policies were the reason Trump killed the deal. Commerce Secretary Wilbur Ross previously said the best window to negotiate a NAFTA overhaul will close in early 2018, before campaigning heats up ahead of a general election in Mexico in July. Mexican officials have expressed interest in clinching a deal by the end of this year. “That’s a source of potential leverage for the United States that the Mexicans are so eager to get this done,” Froman said in an interview last week. But the talks could derail if the United States pushes too hard, he said. “We have a rather long history with Mexico and the feelings of anti-Americanism or concern about being overly accommodative with the United States are really just beneath the surface,” he said. U.S. lawmakers have complained that Mexico’s value-added tax unfairly benefits some Mexican exports, which are exempt from the levy. But it would be unprecedented for the U.S. to try to change another country’s tax system through trade negotiations. 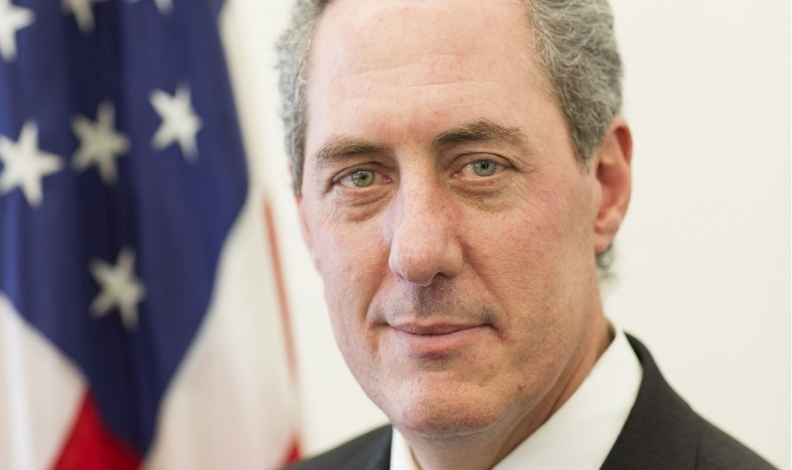 “We’ve never taken on domestic taxation in a trade agreement,” said Froman. The final letter to Congress, which was sent last month and kicked off 90 days of domestic consultations over NAFTA, was less detailed about U.S. goals. Trilateral talks on a new agreement could begin as early as Aug. 16.